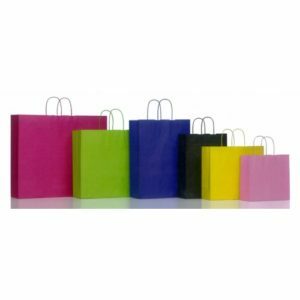 Ecological colored paper bags with background and beautiful simple lines. 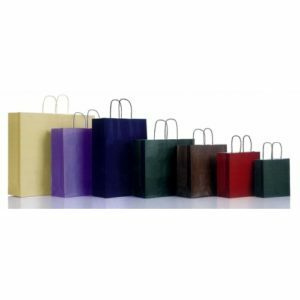 They are painted in a wide variety of colors covering all aesthetic tastes, meeting the needs of any store. 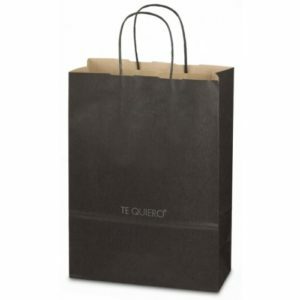 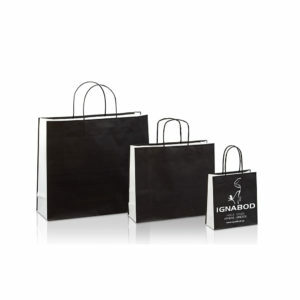 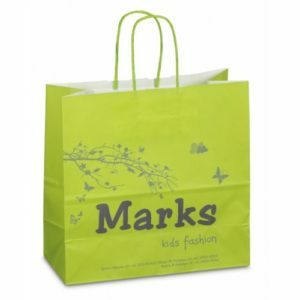 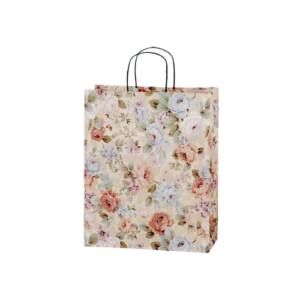 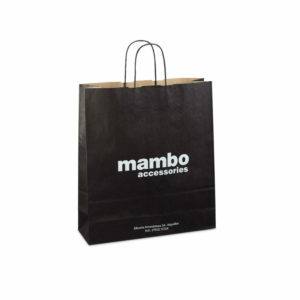 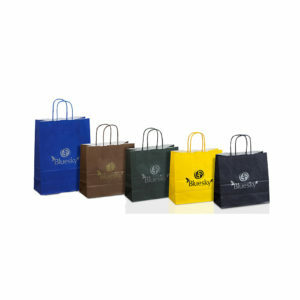 A modern choice of paper bags for stores that suits all businesses. 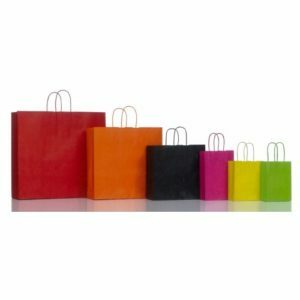 Add “color” to your sales! 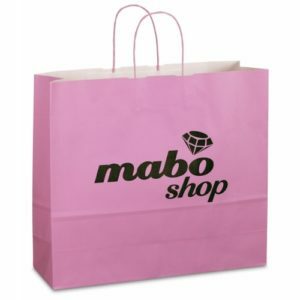 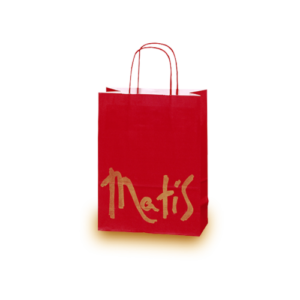 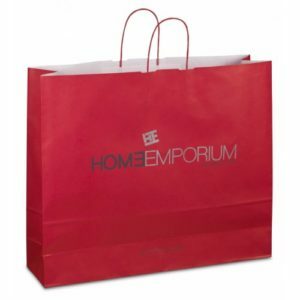 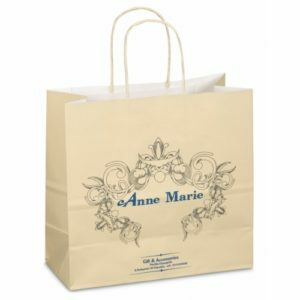 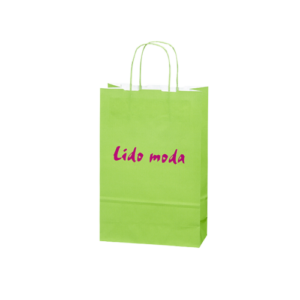 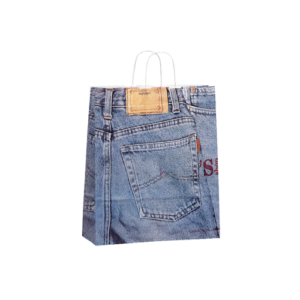 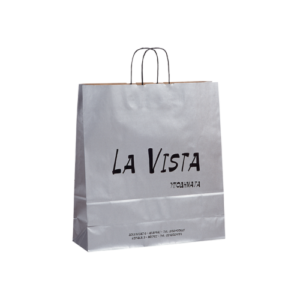 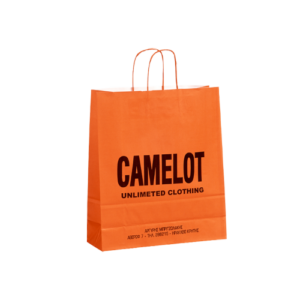 Print your corporate logo with up to 2 colors on both sides of the paper bag! 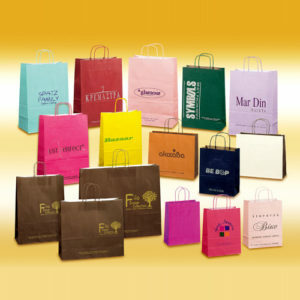 Our company specializes in the manufacture of paper and plastic bags. 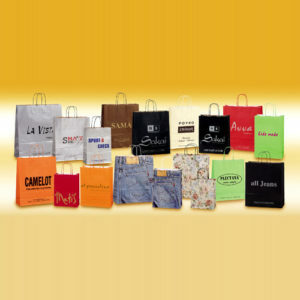 We import / export, print and market packaging items. 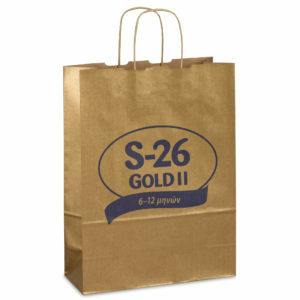 Our goal is to provide products of excellent quality at economical prices. 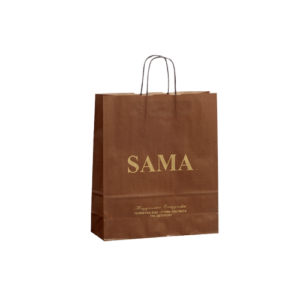 We would be honored to be able to work with you.